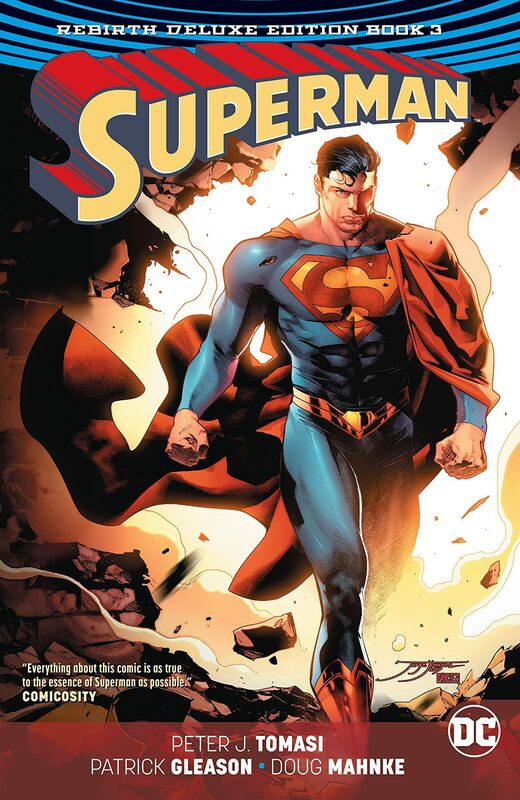 The next set of adventures from Peter J. Tomasi and Patrick Gleason's Superman are collected here! 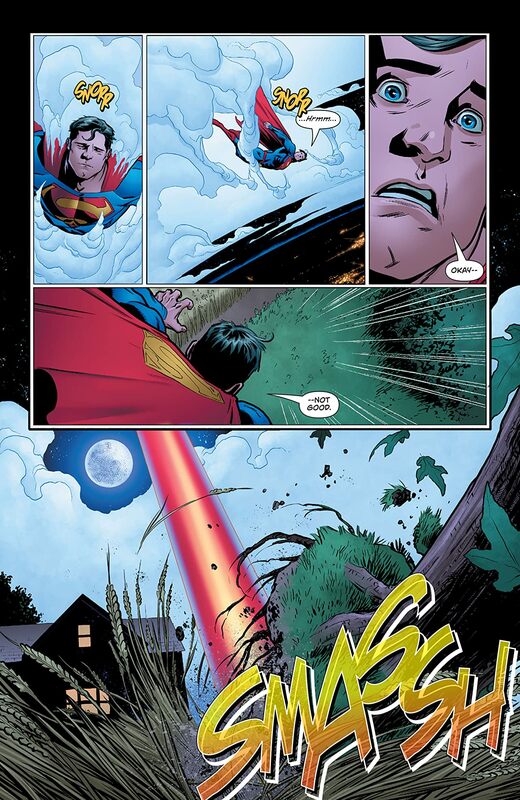 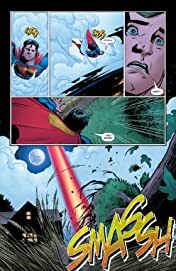 Following the events of Black Dawn, Superman is thrust into the antimatter universe of Qward where his only hope is Sinestro, the former greatest of the Green Lanterns. 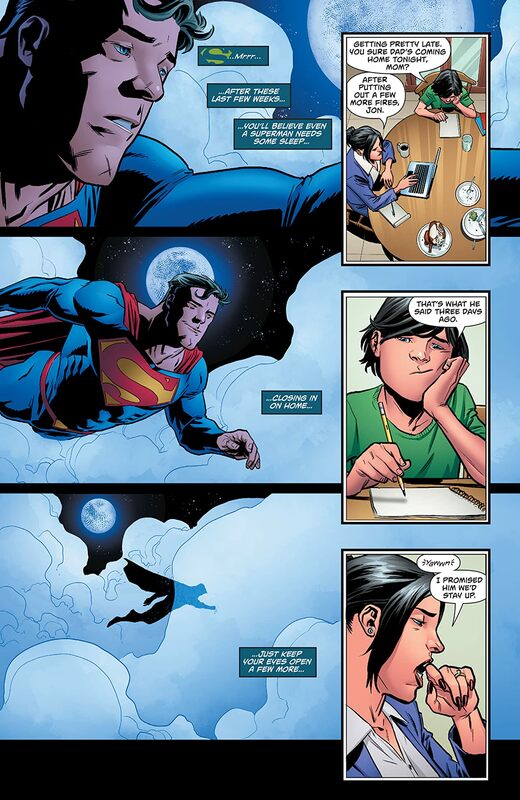 Meanwhile, Lois Lane profiles Deathstroke the Terminator for the Daily Planet, and it could cost her her life! 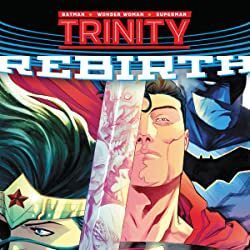 This leads Deathstroke to Metropolis, and he forces Superman to make an impossible choice--let the love of his life die or become a killer himself. 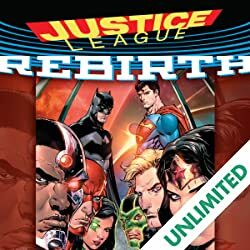 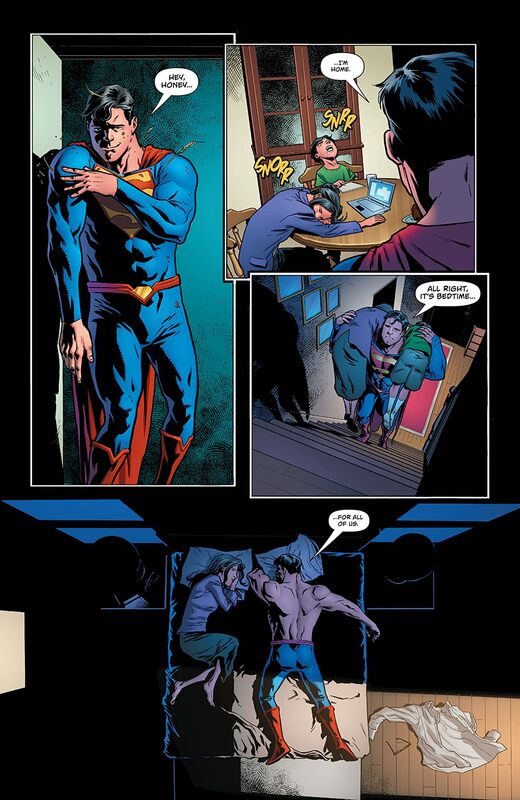 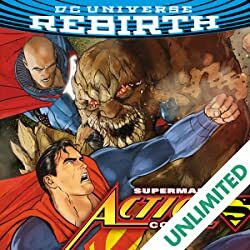 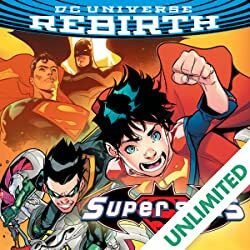 The stellar creative team of Peter J. Tomasi (Nightwing, Green Lantern) and Patrick Gleason (Green Lantern Corps, Batman & Robin) unite in this volume that asks the question: What scares Superman?